Some coverage usually includes a deductible, which can range from $100 to $1,000. 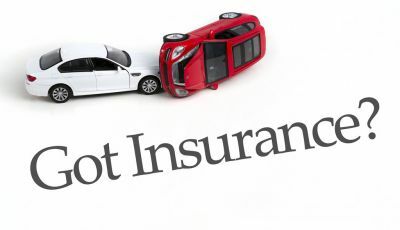 If your car is damaged, the Insurance company pays only for the damage in excess of the deductible you selected. The higher the deductible, the lower the premium. Some states require Personal Injury Protection, which is also known as No-Fault coverage. This coverage pays for things like medical and rehabilitative expenses, replacement services, and funeral expenses. It also pays for loss of income if you are injured in an auto accident and are unable to work. California is a tort state which requires that a party must prove fault before there is legal liablility. So if you live in California, you do not have to worry about having no fault insurance coverage. In fact,California is one of many states that use the Financial Responsibility Law. This law is to make sure that drivers will be able to pay any damages they cause if they are at fault in an accident. Our professional auto insurance agents ican customize an automobile policy that best fits your needs and budget.